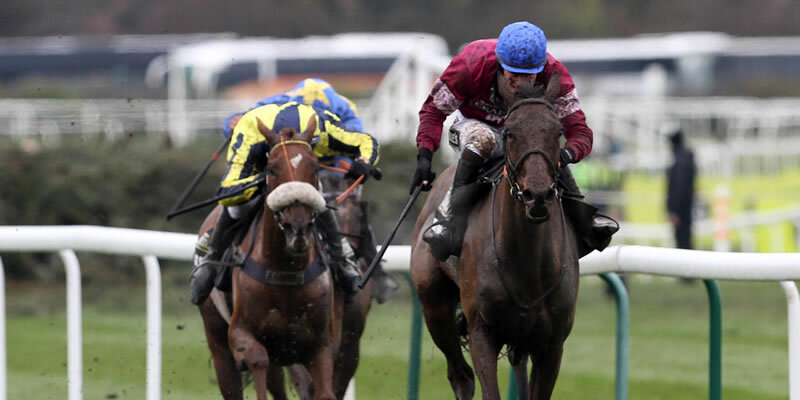 There has been bad news for anyone who fancied Minella Rocco’s chances at this year’s Grand National, as Jonjo O’Neill has announced that the horse will not run at the Aintree showcase. Minella Rocco was the market leader for the race, priced at 8-1 after an impressive run in the Cheltenham Gold Cup, where he finished second. However, it seems that race has taken it out of the ride, who will now sit out the April 8th National and not run again this season. O’Neill has stated that there are no health concerns for the horse. He also insisted that they are taking him out due to the fact that they want to focus on next year’s Cheltenham Gold Cup. “It was not an easy decision. But he had a hard race in the Gold Cup and he’s only seven-years-old. He’s entitled to go back and have another go next year, hopefully. Those looking to punt on a horse that did well in the Gold Cup could do worse than More of That. Minella Rocco’s stablemate finished sixth in that race, which was won by Sizing John, and will enter the National. “More Of That came out of the Gold Cup well and will now head to Aintree for the National,” O’Nell added. However, Shutthefrontdoor will miss the race as its trainers are focussing on having him perform well further down the line. 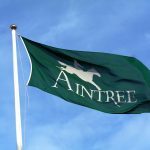 British handicapper, Phil Smith, discussed Minella Rocco’s removal, stating that the horse could have been among those with chances had he run. 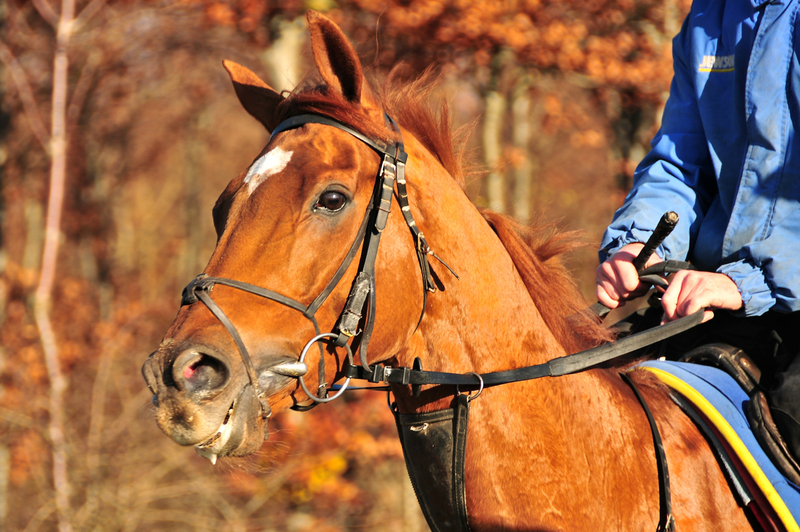 Minella Rocco was the best regarded horse that was removed at this stage, however 15 other rides were withdrawn. After the latest stage of removals, 79 entries remain in the running for the Grand National race. However, only 40 will run on the day. Who Are the Leading Contenders for the 2017 Grand National? 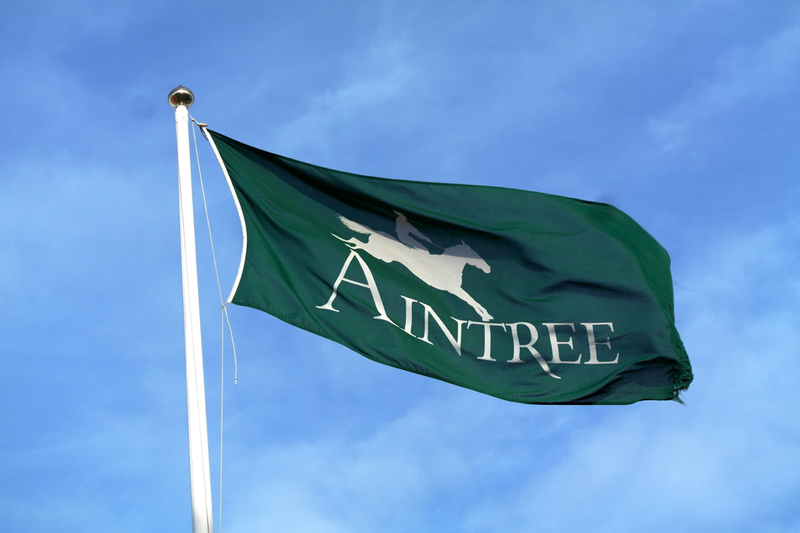 Grand National Stats - Statistical breakdown of the Aintree Grand National.